That you would be successful...beyond the shadow of a doubt? I can. In High School (and Junior College) track I ran sprints and relays. 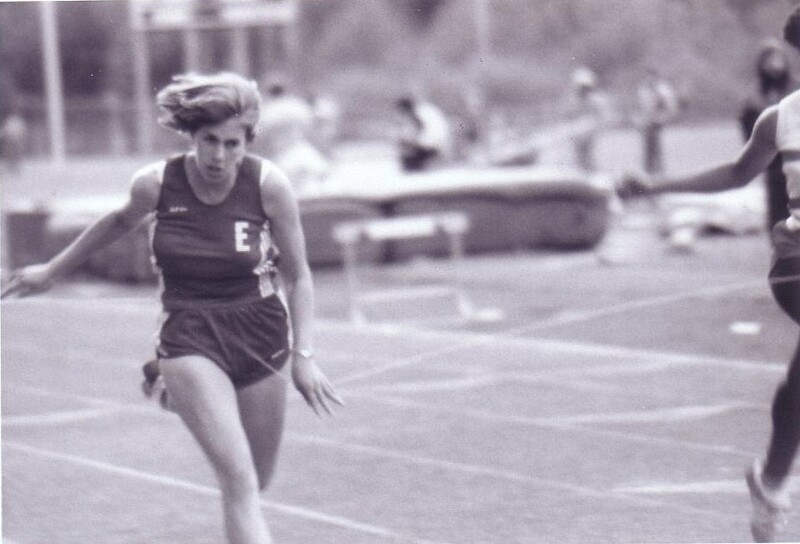 In those relays there were several girls from other local High Schools that I just KNEW I could beat no matter how big their head start turned out to be. The feeling of reeling them in one stride at a time is heady stuff. That certainty brings about physiological changes which make you relax and breath more slowly, and that is what makes you run faster. It makes me feel more confident just thinking about it - and I always get a big smile on my face. I am striving for that certainty in my middle aged life. More confidence means more success in business and in my personal life. I am working to make that feeling a habit - anchoring it to daily situations. I LIKE that feeling and I want more of it all the time. Hitting the finish line first aint half bad either.